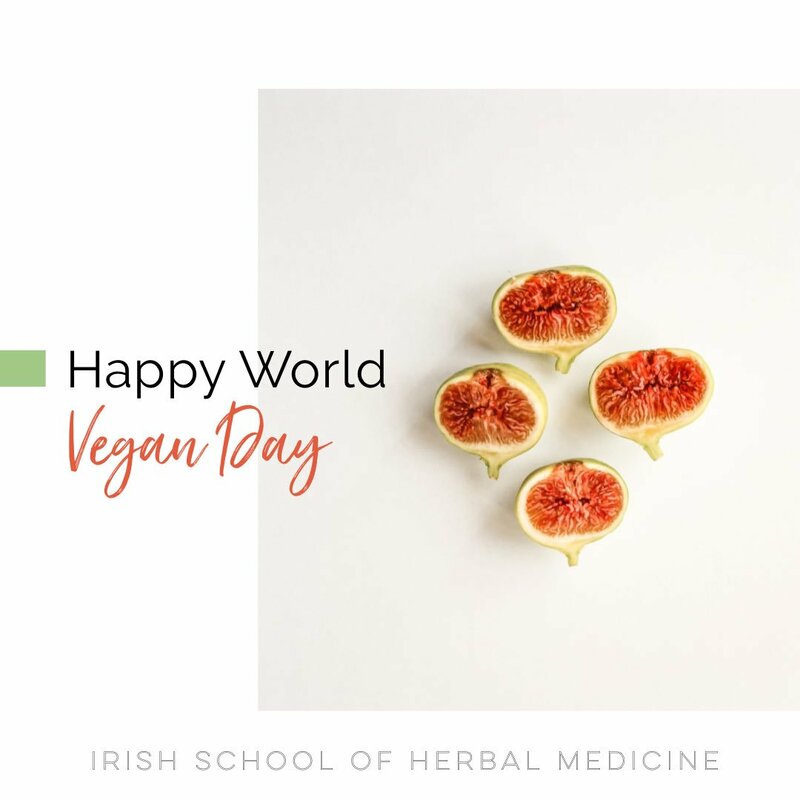 The Irish School of Herbal Medicine was founded in 2000. Our mission statement is to provide quality professional training in herbal medicine. The School's ethos focuses on the use of organic, plant based and living food programmes, herbal medicines, and environmental and lifestyle awareness. The academic team aspire to facilitate the rebirth of western herbalism as it was practiced in a time when people lived in more harmony with the natural environment. Natural healing is a way of life and students are encouraged to fully dedicate themselves to the principles of healing they study. Our central course is a four year, part-time training in Herbal Medicine. The course places an emphasis on the use of Irish herbs in the tradition of European herbalism. The curriculum is informed by the tradition of Master Herbalism which teaches using the apprenticeship model. The academic team includes experts in their fields from Ireland and abroad. The School is located in the Old Rectory in the centre of Portlaoise, County Laois and facilities include a library, a herbal garden and a working herbal clinic where students gain the clinical aspect of their training. An extensive and constantly developing online support is central to our programme. The school management and academic staff are committed to supporting the work of The Irish Association of Master Medical Herbalists in setting standards of training for health care professionals.